Have you ever wanted to visit Egypt? For many people it is in their top 10 places to visit. When you know all that Egypt has to offer it is no surprise. It’s a great country to explore if you love to be amazed, see unique attractions, pretend to be Indiana Jones or simply want to have an incredible beach holiday. 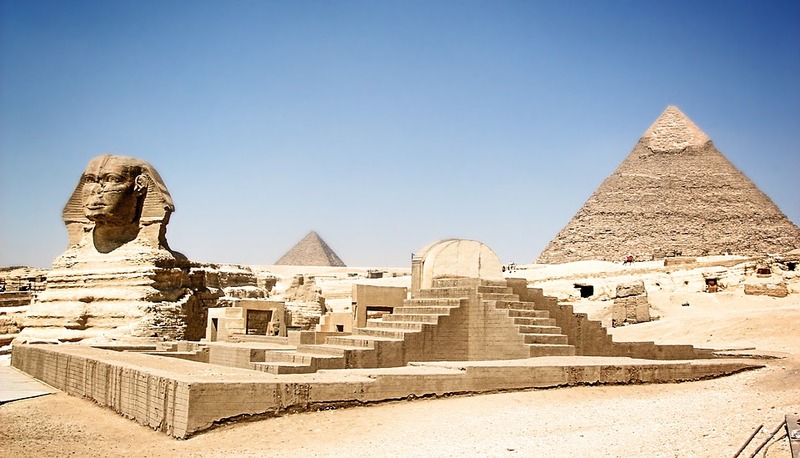 If you are still not convinced check out these 10 reasons to visit Egypt. You can visit the longest and most famous river in the World. About 1500 Km (932 Miles) of the river flow through Egypt. As it is so long its scenery varies greatly. 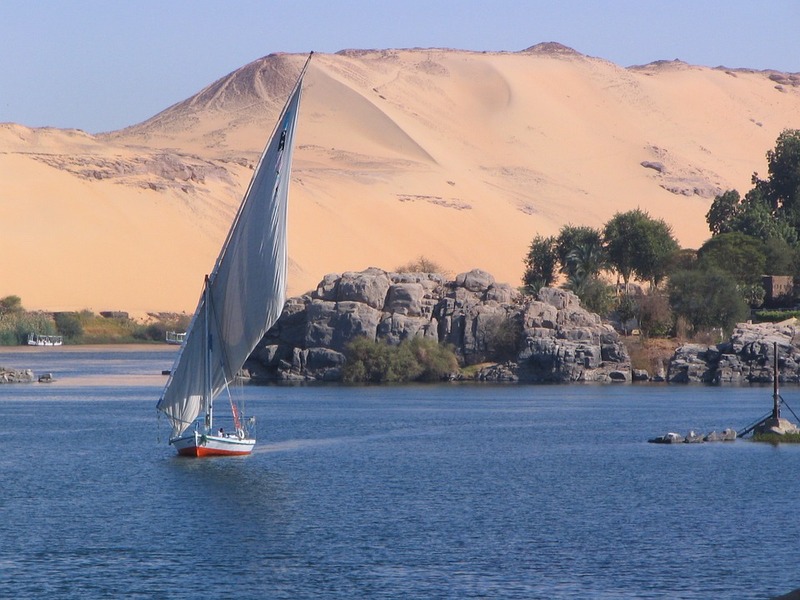 You can swim in the River Nile at specific spots and take river boat cruises. While it is safe to enter, it is always better to swim within a group. A great spot is Rosetta, this where the original Rosetta Stone was found, which can now be viewed in the British Museum, London. Not much needs to be said about the amazing pyramids, unless you live under a rock you know about their existence. There are more than 90 pyramids in Egypt; but the three main Pyramids are in Giza Plateau. There are many tours available in order to get a good glimpse of them. Make sure your camera is fully charged and has enough memory to capture and store this astonishing World Wonder on film, for you to enjoy all over again when you get home. 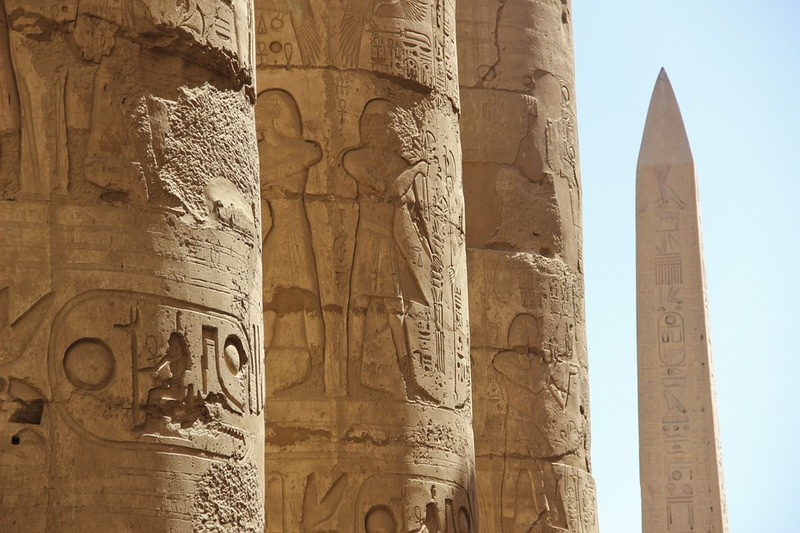 If the previous two reasons weren’t enough to visit Egypt, how about visiting Luxor. The lavish Tempe lies parallel to the River Nile. It is believed to have been built with the specific purpose of holding rituals and festivals. You can take a bus tour, climb or even hike the famous Egyptian mountain, known as Mount Sinai, Mount Moses or Mount Horeb. At 497ft (2285m) tall, it will be a heck of a challenge but the adventure will be in true Indiana Jones style. It is at the top of this peak that many Christians and Muslims believe God gave Moses the 10 commandments. Your holiday to Egypt doesn’t have to be all about sightseeing because it has some lovely beaches. Spend a day or two relaxing by the water. Many of the resorts are beach side. Depending on where you stay you could be floating in the Mediterranean Sea or the Red Sea. For temperatures over 28°C, visit from May to October. But be warned the hottest month is July when it can reach a blistering 33°C. When you visit Egypt, going to the Valley of the Kings is an absolute must. 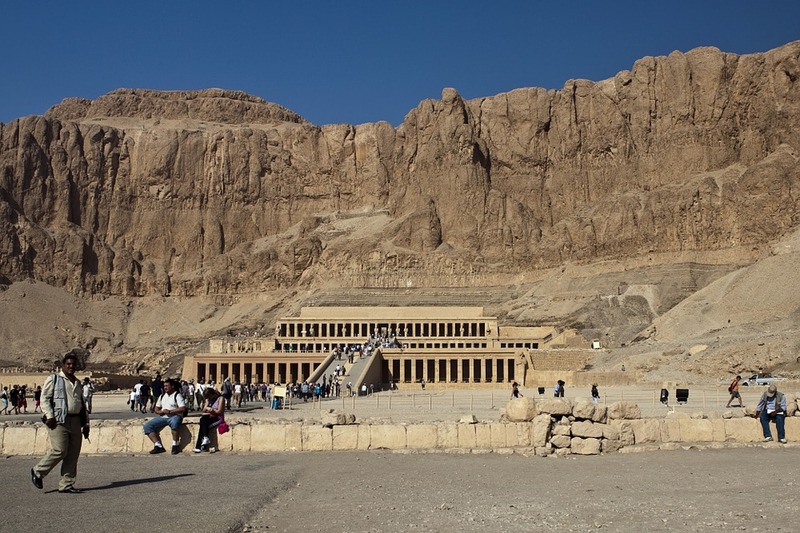 The Valley of Kings is the burial ground of almost all of Egypt’s Pharaohs from the 18th, 19th and 20th dynasties. While you can’t visit any of the actual tombs, walking around the area and learning about the royal history is fascinating. The limestone statue of a reclining sphinx, is located next to the incredible pyramids, which have already been mentioned. This mythical creature is a sure bet to be on your list of places to see. The final reason to visit Egypt is the food. Like any new place you visit you must try the local cuisines and Egypt is no exception. The Egyptian dishes often contain a variety of vegetables like onions, garlic, beans, and lentils. So, you can anticipate a somewhat healthy diet during your stay. With so many wonderful and unique things to see, how can you not make a trip to Egypt? There is no better time to book your once in a lifetime holiday. What are you waiting for? Find the latest deals on Search4Sun by clicking here.